In the heart of West London, in Greenfield, what better way is there to spend an afternoon than putting on a pair of trainers, grabbing a football, and having a challenge with friends in a game of Footgolf. This hilltop location affords views across the city, yet the parkland atmosphere makes you feel you’ve got away from it all. Operated on a pay and play basis, Horsenden Hill offers a brilliant opportunity to get stuck in and see what the game is all about. However, the design provides a wonderful challenge to all abilities with testing slopes and tricky decisions. When you’ve finished off you game enjoy a drink and meal in the bar. Footgolf is the best of both worlds, and this is a perfect spot in which to get to know the game. Please note that the kiosk at Horsenden Hill Footgolf is cash only. 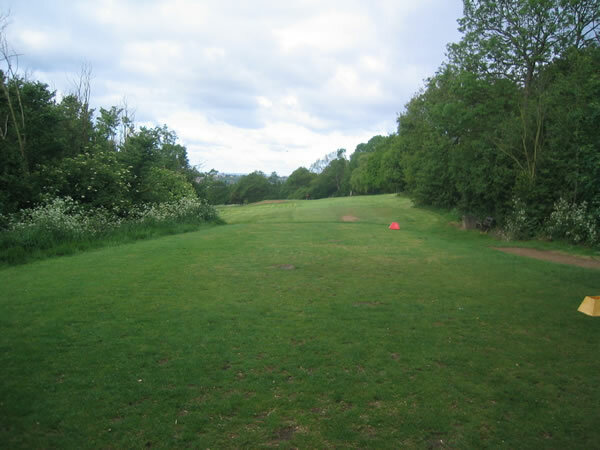 Horsenden Hill golf course is a 9 hole course in the heart of West London. This is a par 28 course, however, it can be one of the toughest courses around, with tight fairways and three par 3's in excess of 200 yards. The course has fantastic views across to the City of London and Wembley Stadium. 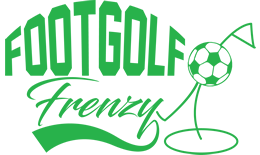 Adults £6.00 - Exclusive rate to Footgolf Frenzy! Adults £10.00 - Exclusive rate to Footgolf Frenzy!